It’s no secret that today’s customers want retailers to pair the convenience and selection of e-commerce with the intimate feel of an in-person brick-and-mortar experience. 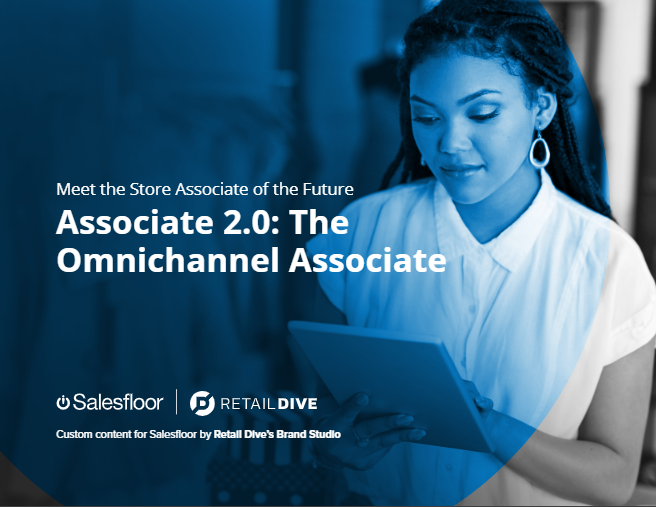 More and more smart and resourceful retailers are learning to bridge this gap with new technology that empowers in-store associates to become true omnichannel employees. In this playbook, we offer strategies that can help your in-store associates compete and thrive in the ever-changing digital environment.